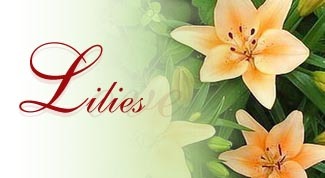 Send an extraordinary gift to an extraordinary someone! 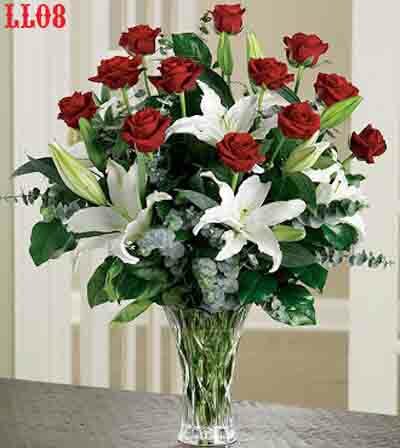 This breathtaking bouquet of the freshest long-stemmed roses and White Oriental Lilies artistically arranged by our select florists. 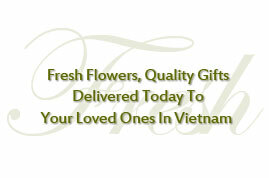 Our florists select the freshest flowers available, so colors and varieties may vary.